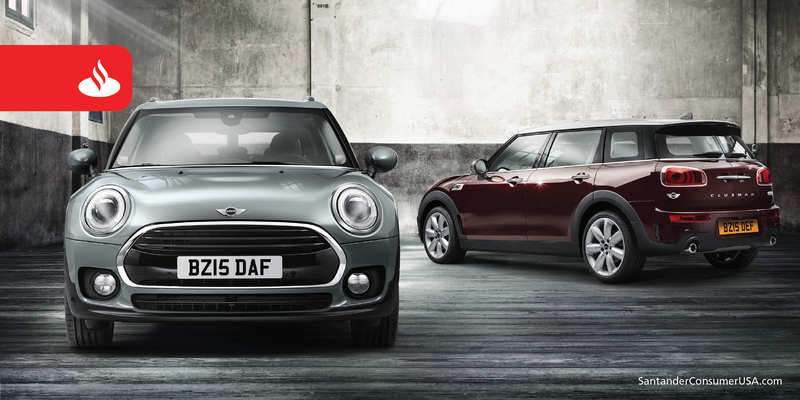 The Clubman boosted MINI into top three among non-premium vehicles. Three mainstream vehicle brands – Volkswagen, MINI and Kia – joined a dozen premium brands in the top 15 of a new-owner survey by J.D. Power. Eight other nameplates rated at or above the average for non-premium brands. General Motors scored the most segment awards with six, followed by Hyundai Motor Co. with five; BMW with four, including the non-premium MINI Clubman; Nissan Motor Co. with two, and Toyota Motor Corp. with two, including the non-premium Toyota RAV4. The results were based on a survey of more than 80,000 purchasers or lessees of new 2016 model-year cars and light trucks who were surveyed earlier this year after 90 days of ownership. Volkswagen ranked 12th in overall appeal behind premium brands such as Porsche, BMW, Jaguar, Mercedes-Benz, Land Rover, Lexus and others. Volkswagen beat out non-premium brands MINI and Kia, which finished 13th and 14th, respectively. Other brands finishing at or above the non-premium study average of 794 points out of a possible 1,000 in order are Ford, Ram, GMC, Buick, Toyota, Honda, Hyundai and Chevrolet. The APEAL study’s segment-level results, which comprised 25 winners in all, had GM crowing. General Motors – Buick Cascada; Chevrolet Camaro, Colorado, Sonic and Tahoe, and GMC Sierra HD. Hyundai Motor Co. – Hyundai Tucson, and Kia Optima, Sedona, Sorento and Soul. BMW AG – BMW 2 Series, X1, X6, and MINI Clubman. Volkswagen AG – Audi A6, and Porsche 911, Boxster and Macan. Nissan Motor Co. – Nissan Maxima and Titan. Toyota Motor Corp. – Lexus RC and Toyota RAV 4. Others – Land Rover Range Rover and smart fortwo. The APEAL study, now in its 21st year, measures owners’ emotional attachment and level of excitement “ranging from the power they feel when they step on the gas to the sense of comfort an luxury they feel when climbing into the driver’s seat,” said J.D. Power. Those attributes are exterior, seats, interior, driving dynamics, storage and space, engine/transmission, fuel economy, visibility and safety, heating/ventilation/air conditioning and audio/communication/entertainment/navigation.